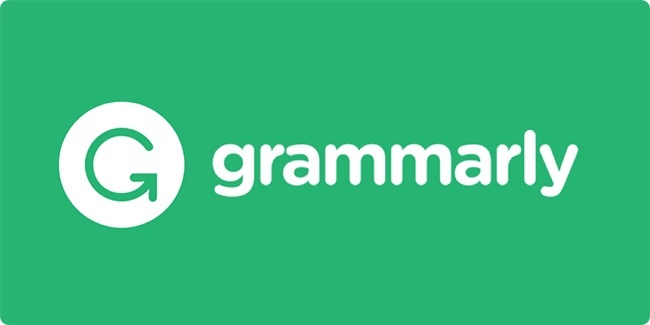 Grammarly , the tool that make our life easier by checking our grammar, announced today, in addition to their free browser extensions for Safari and Chrome, the launch of the Firefox browser extension too! For those who doesn’t know, Grammarly mission is to improve the communication of about 2+ billion native and non-native English writers, students, bloggers and entrepreneurs. And the Grammarly editor, can corrects contextual spelling mistakes, automatically checks for more than 250 common grammar errors, enhances vocabulary usage and provides citation suggestions. Visit this page to download you free version of the editor.